Alongside this US approach, the concept of Buyer’s Agent is prevalent. 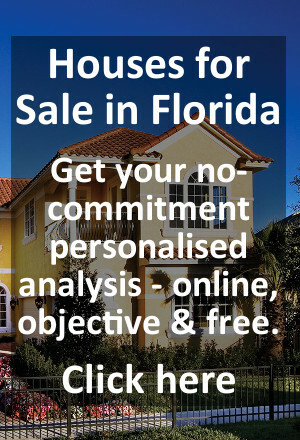 In Florida, a Buyer’s Agent is a licensed and regulated (by Florida state) professional who provides input and expertise on all aspects of the purchase (including contractual, pricing and virtually all other aspects of the purchase). Typically the Buyer’s Agent is the Realtor who introduces the Buyer to the property in the first place, whether this is a new home or a re-sale. For a new home, his/her commission is paid by the Builder. In a re-sale, it’s from a share of the commission charged by the Listing Realtor to the Seller. The Buyer thus receives local advice and expertise at no cost – the new home Builder will not reduce his price and the Listing Realtor will not reduce his commission even if there is no Buyer’s Agent to be paid.